We’re happy to help you with any questions. Need to contact someone specific? Check out our directory listing below. 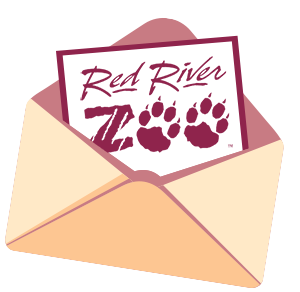 The Red River Zoo supports the fundraising efforts of community members and local non-profits through our Day Pass Donation program.